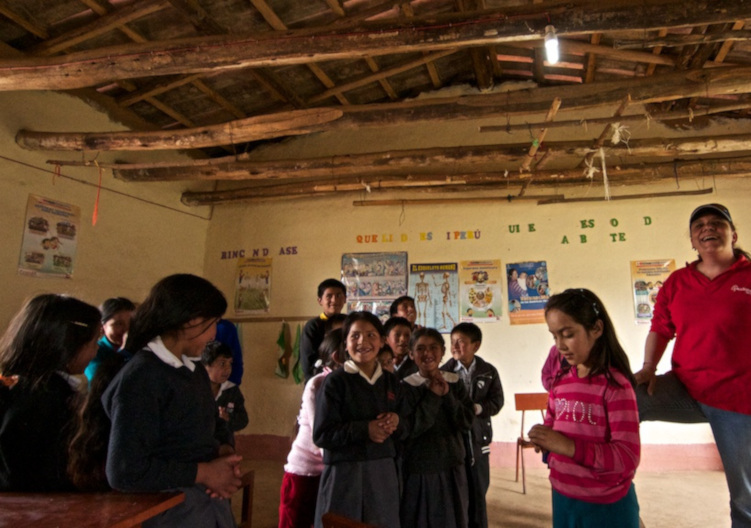 The Luz Comunitaria-Cajamarca programme started to provide a basic electricity service, with isolated photovoltaic systems, to community centres (school, churches, health centres, etc.) 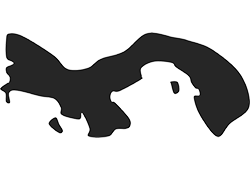 to localities where we offer home service with the Luz en Casa programme. 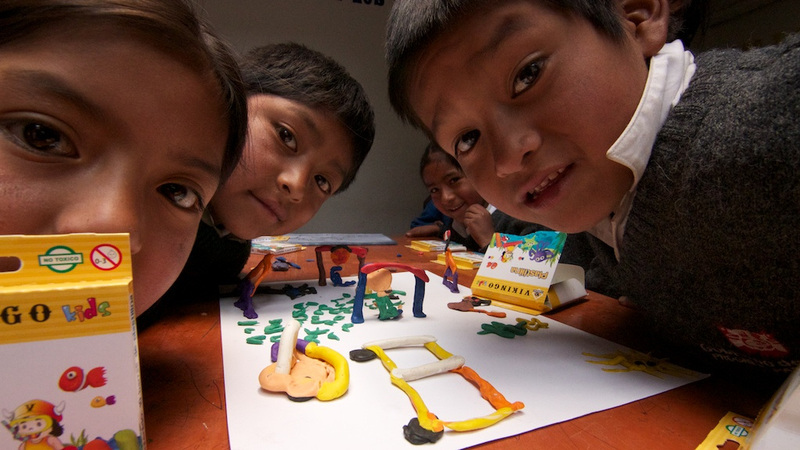 These systems allow that, for instance, the classroom of the electrified schools can develop activities with audiovisual support, or increasing the activity in the churches, which are the usual meeting centres of the communities. 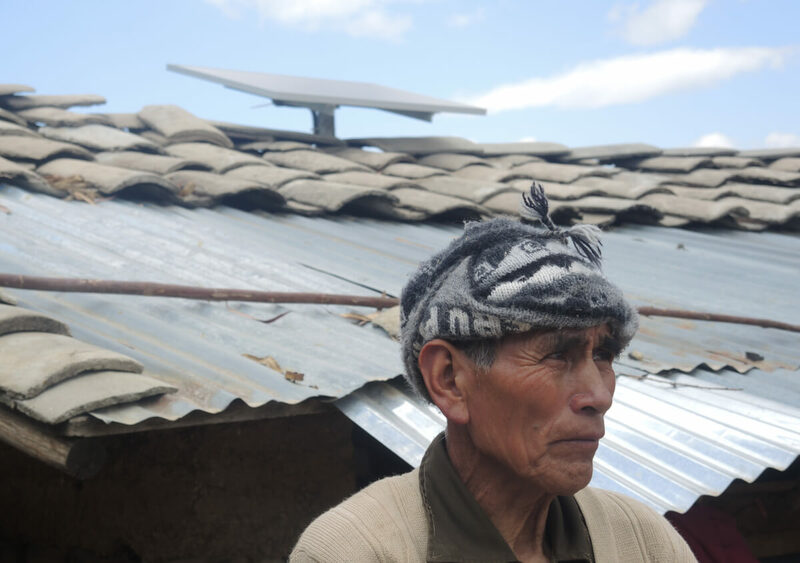 The service offered by the community photovoltaic systems of Luz Comunitaria-Cajamarca have the same conditions as Luz en Casa and, so, it is comprised in the latter exploitation activity. 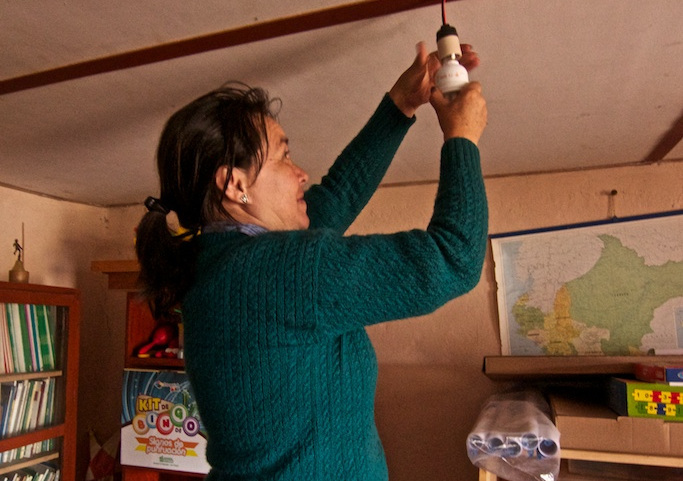 Luz Comunitaria-Cajamarca is developed by acciona.org together with Energía sin Fronteras Foundation and the ICAI Engineers for Development Foundation. 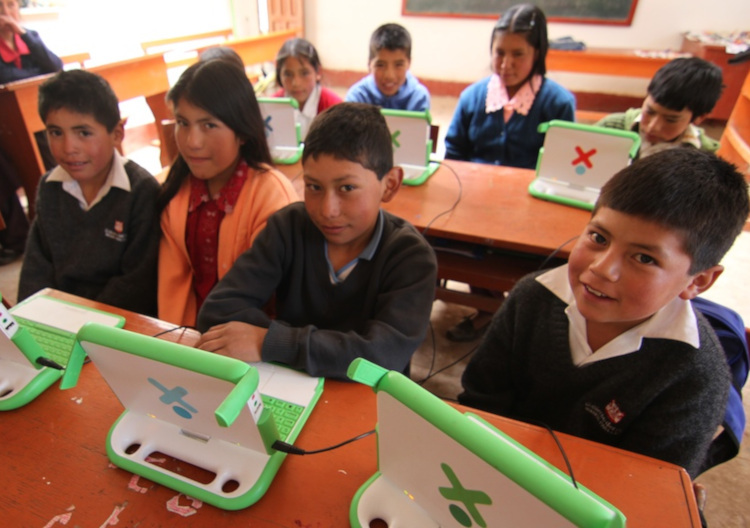 The systems of Luz Comunitaria-Cajamarca allowed schools to use the laptops allocated with the "One laptop per child" programme. 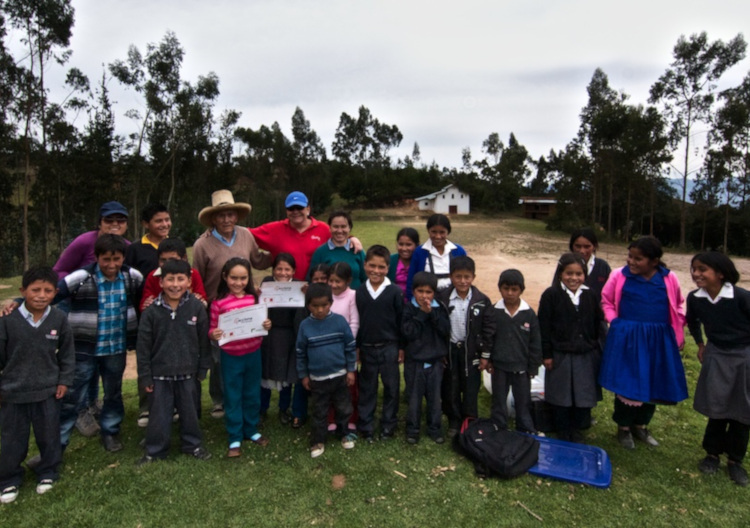 In these schools some workshops with children were developed, with the aim of making them aware of the conservation and care of the environment, and the advantages of the clean energy. 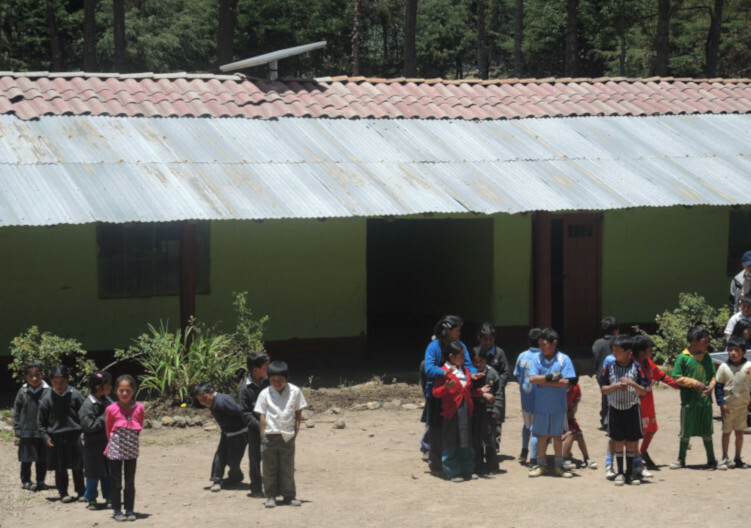 Within the activities of the programme were the first training sessions of local technicians to install the photovoltaic systems for Luz en Casa and Luz Comunitaria-Cajamarca programmes. 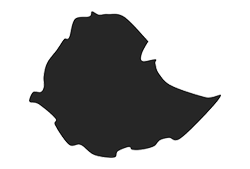 The German Cooperation (GIZ) collaborated in those sessions, as well as collecting data on centres demands. And, Comunidad de Madrid co-funded ten out of seventeen systems installed.